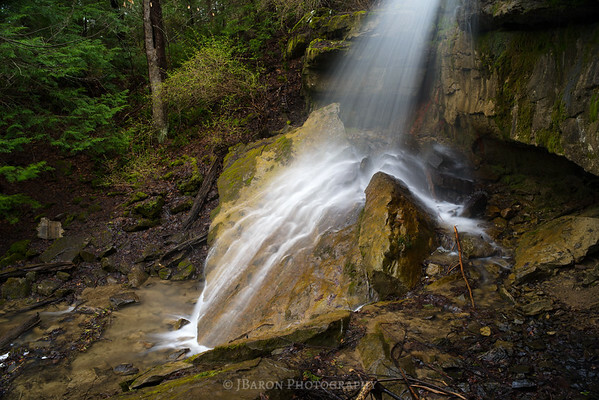 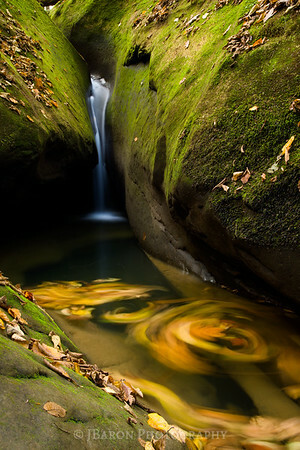 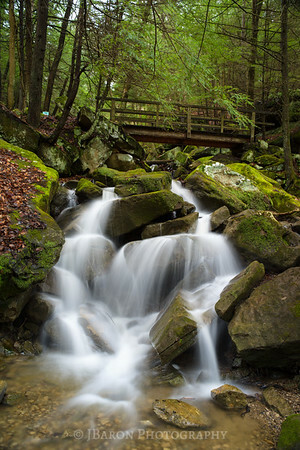 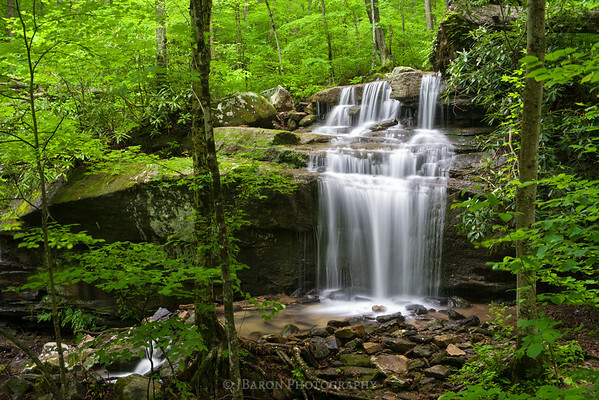 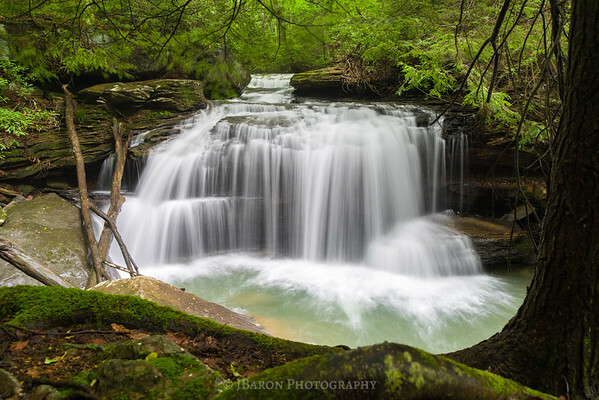 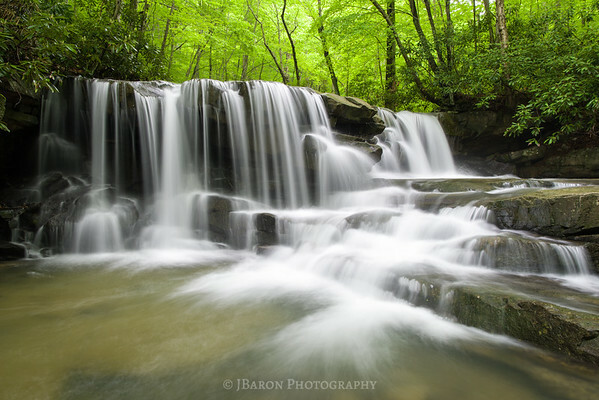 This photograph is a multi-shot composite of Lower Jonathan Run Falls at Ohiopyle State Park. 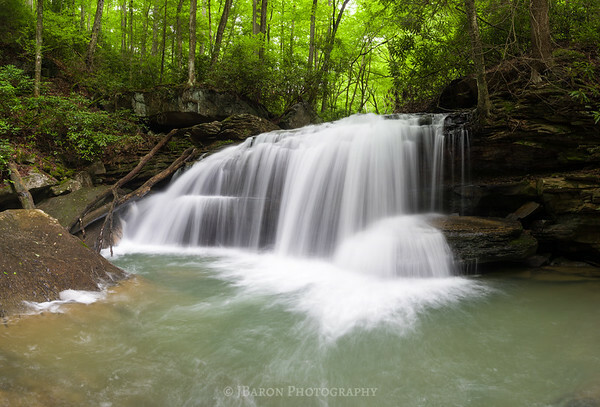 Jonathan Run Falls in Ohiopyle State Park shown in a nine-exposure composite panorama. 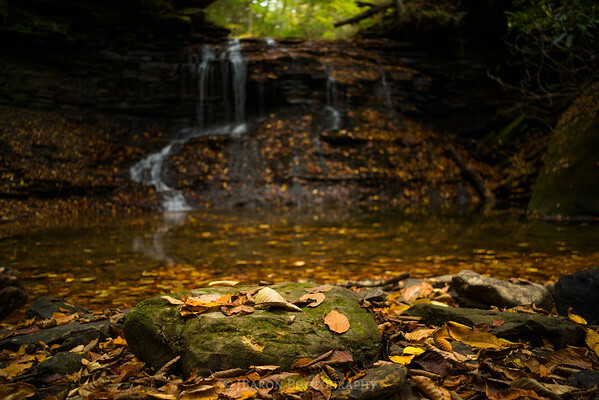 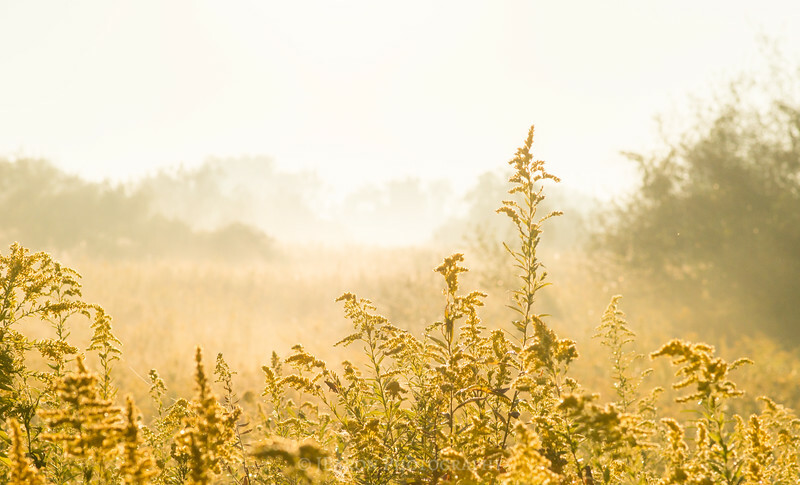 I wanted to retain the angle of a 28mm lens, but still show the entire scene as would be viewed in person. 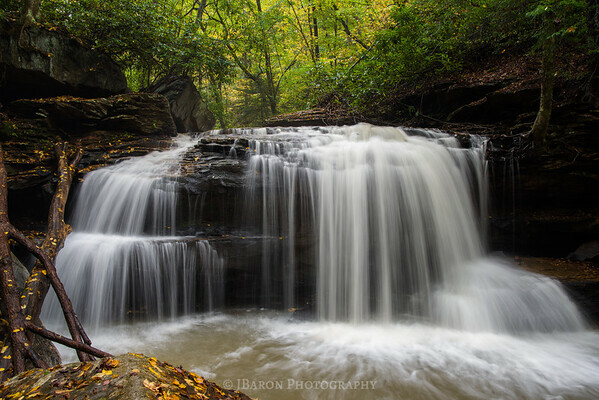 Jonathan Run Falls taken with a 3 second exposure at Ohiopyle State Park. 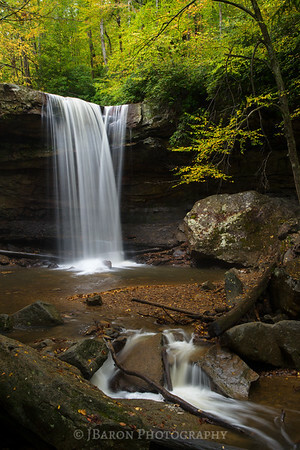 Cole Run Falls in Forbes State Forest. 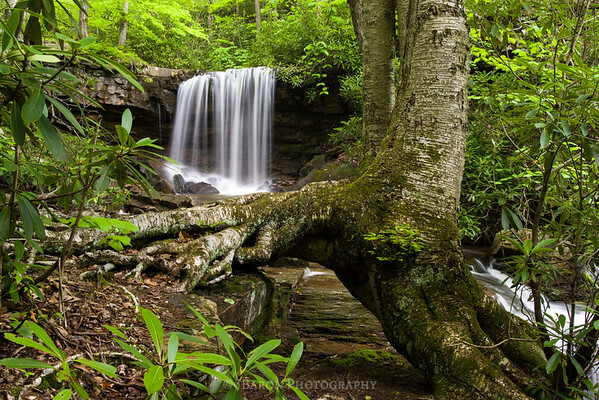 I was very happy with how this one turned out... my goal was to match up the angle and flow of the tree with the waterfall and stream below it. 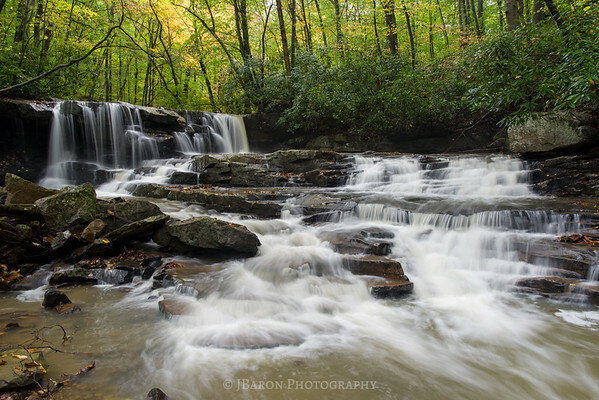 Lower Jonathan Run Falls at Ohiopyle State Park. 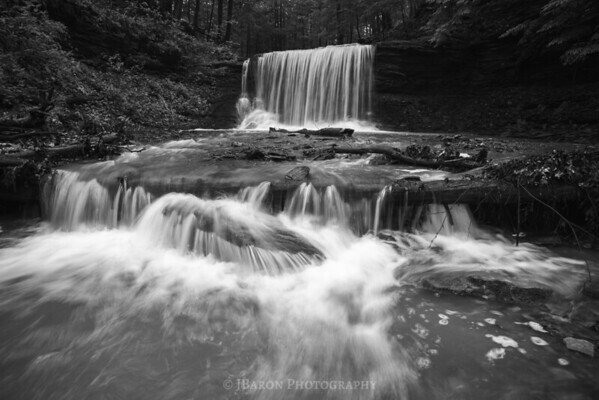 Fechter Run Falls at Ohiopyle State Park. 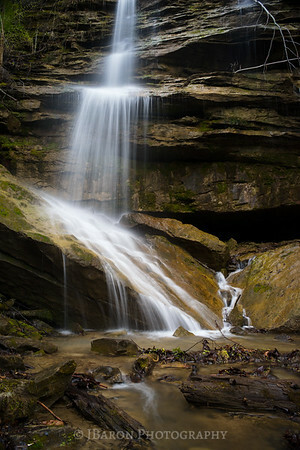 This waterfall is near the junction of Sugar Run Trail and Jonathan Run Trail.